UFC 121 owned the "big show" MMA scene this weekend, but some other promotions still managed to make a showing. Lou Neglia's Ring of Combat 32 saw a changing of the guard as promotional newcomer John Cholish secured the lightweight division title. 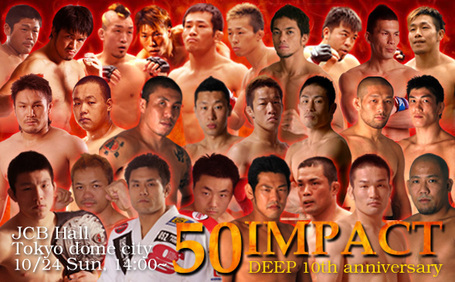 Japanese promotion DEEP celebrated its 10th anniversary with "Impact 50" in which prodigal son Shinya Aoki returned to defeat former WBA Super Flyweight champion Yokthai Sithoar. 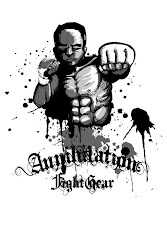 In Canadian MMA action, former Strikeforce heavyweight title contender Brett Rogers secured his first win on the comeback trail with a unanimous decision victory over experienced journeyman Reuben Villareal.